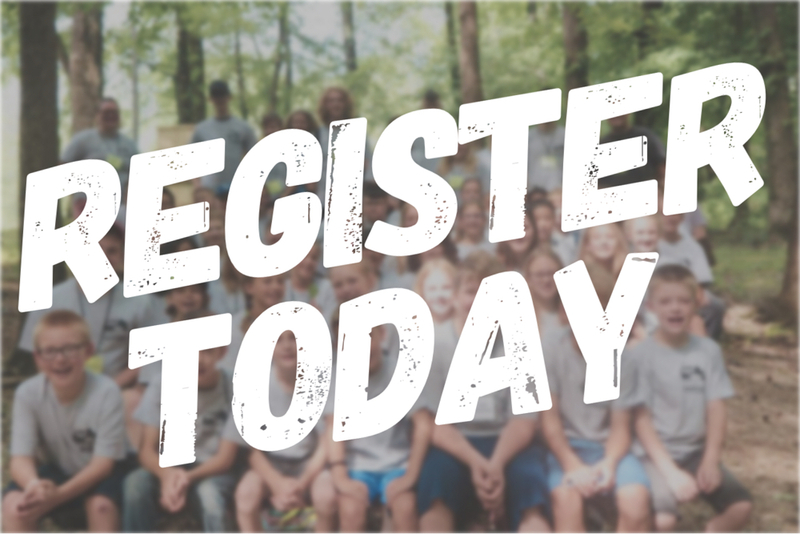 As a Summer Camp Counselor at Camp Wildwood, you would have the opportunity to invest in the lives of children and teens from 1st-12th grades. You would gain experience and learn skills that could help you in a professional environment. You would form connections with other people your age who also want to make a difference. And you would be doing something that ultimately can change a life, including your own. 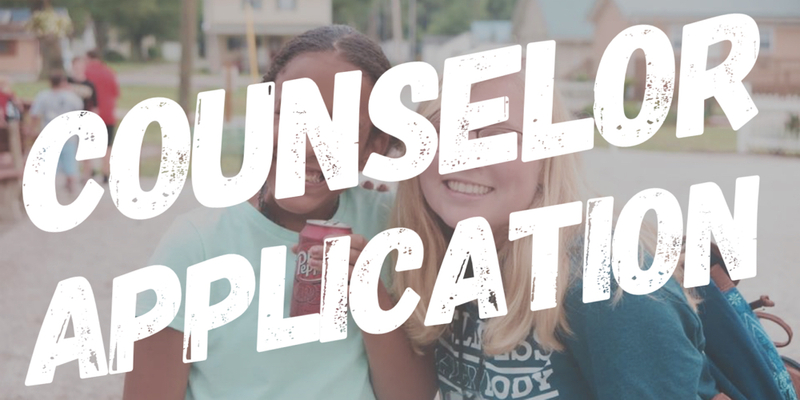 Please fill out the online Counselor Application (by clicking the graphic). 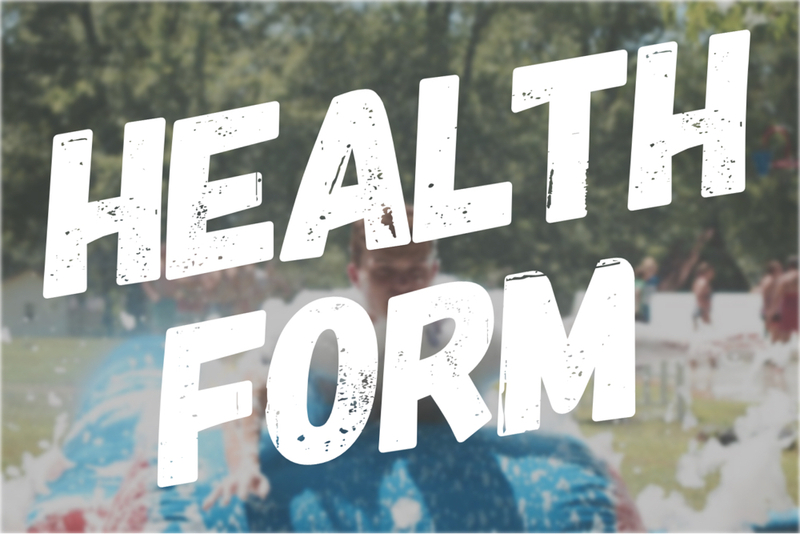 Please forward this page address (bit.ly/WPCCampPromo) to those whom you would like to receive a recomendation from (employers, educators, pastors, or friends), asking them to fill out the apropriate online recomendation form (below).